Showing 36 to 40 of 156 articles. Tpas Training – what’s your take? Have you been on a Tpas training course over the last year or have you commissioned Tpas to deliver training for you? Eden Project Communities aim to improve the happiness and wellbeing of people across the UK by helping to build more resilient and better connected communities. 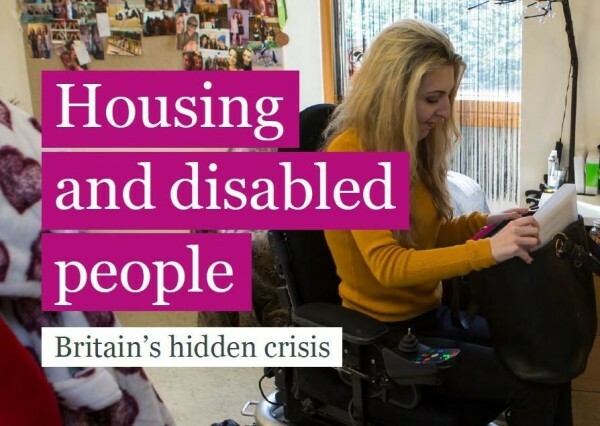 How we put a call out to members to participate in some work we were doing for the EHRC and their inquiry into Housing and Disabled people. 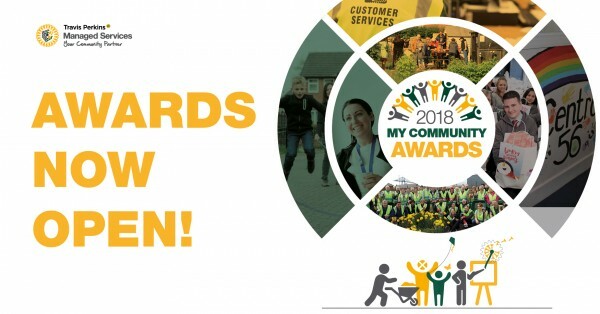 Travis Perkins Managed Services have launched their My Community Awards. Your community group could win £5,000 towards your project. Nominations are open from 1 May 2018 to 31 July 2018. 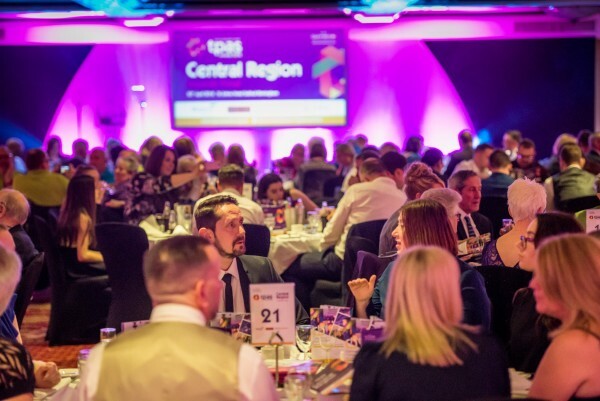 The regional awards round is now complete with the regional finalisats now going forward to the national final which takes place on the 12th July at the Chesford Grange Hotel, Warwickshire. 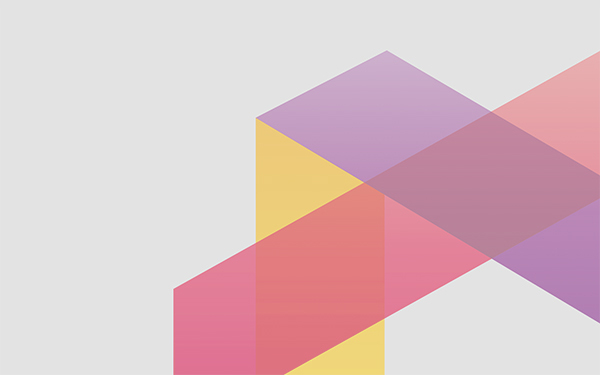 Take a look at all the National shortlisted projects and organisations.